We are excited to announce the opening of our third location. Located in the Bethel Center Mall, just West of Godown road and across from Centennial High School, this new location offers an additional community that can experience our highly chosen services! This location will also be selling pizza by the slice. We offer carryout and delivery and look forward to providing you with great food and exceptional service. Local pizza delivery is in need of a fresh perspective. Most chains continually offer the same, boring pizza day in and day out with no promises of fresh ingredients. It can be frustrating to find a local, family-owned Ohio pizza shop near Columbus, Ohio that not only delivers to your location, but delivers premium pizza pies. Here at Pizza Primo, we only use the freshest ingredients in our locally sourced pizzas. With our locations across the greater Columbus area, we have you covered.  Pizza Primo Columbus is conveniently located in the Bethel Center Mall, just West of Godown road and across from Centennial High School. This location also offers pizza by the slice for when you’re on the go and just need a quick bite of delicious pizza. Located 1/4 mile west of Godown Rd. & across the street from Centennial High School. Our homemade sauces and pizza doughs are made fresh from locally sourced ingredients every day in our Pizza Primo Columbus location. Because we’re committed to serving the best pizza in Central Ohio, we take pride in our recipes and creations, ensuring that this Columbus, Ohio pizza restaurant on Bethel Road delivers fresh, hot and delectable pizza pies straight to your door. If you’re out and about, you can stop in and place your order in store. We will craft your order while you wait. Pizza Primo Columbus welcomes you with a friendly smile and exceptional customer service, every time. We don’t just make pizza. Pizza Primo also serves up calzones, spaghetti dinners, gluten-free crusts, salads, breadsticks and more. Customize your order with our variety of pizza toppings, calzone fillings and multiple pizza crusts. We also offer a wide variety of salads, breads, meatballs, toppings and entrees for your order. Whatever your preference is, we have you covered. With our plethora of choices, Pizza Primo is sure that we have something to satisfy anyone’s palate. Order enough for the whole family, for parties or just for yourself. Pizza Primo in Columbus is here for all your pizza pie needs. All orders, large and small are welcome in our Columbus Pizza Primo shop. Just take one look over our menu and we’re sure you’ll find something you want. We deliver, cater events, and offer specials regularly to fit your time constraints and budget. 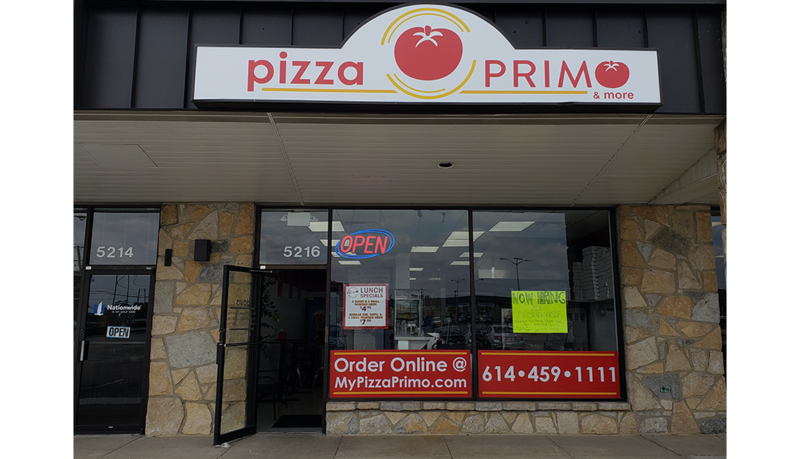 So, when you’re looking for an Ohio pizza shop near you in Columbus, Ohio, don’t forget about the family-owned and operated Pizza Primo. Our pizza family is ready with high-quality ingredients, handmade pizza doughs and sauces, and a wide selection of delicious pizza to satisfy your appetite and have you coming back for more Pizza Primo.